The Mercedes-Benz Vito is largely seen as a practical, comfortable and generally decent piece of kit; however, at the end of the day, it remains a vehicle merely for large-scale transportation or commercial use. Not many get particularly excited about people carriers or vans, but when a vehicle such as the Mercedes Vito gets kitted out with near enough £30,000 worth of creature comforts, it turns a few heads. Starting off as a panelled Dualiner Vito, the Horizon MCV Vito becomes something a little different to that of its original purpose after undergoing a stage-by-stage hand-built process at Horizon MCV’s studios in Hull. 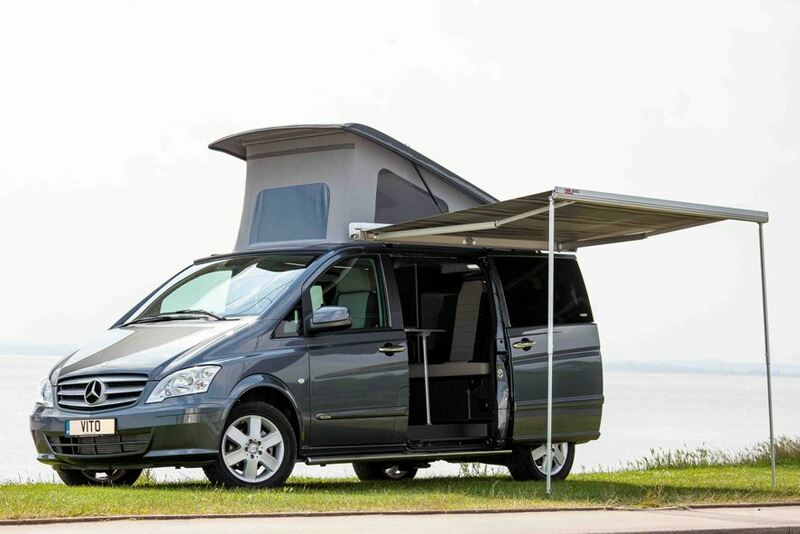 Various elements and extras are added to the Vito donor, most prominently an elevating roof that sees the Vito’s original height increase by a sizeable 2.2-metres. 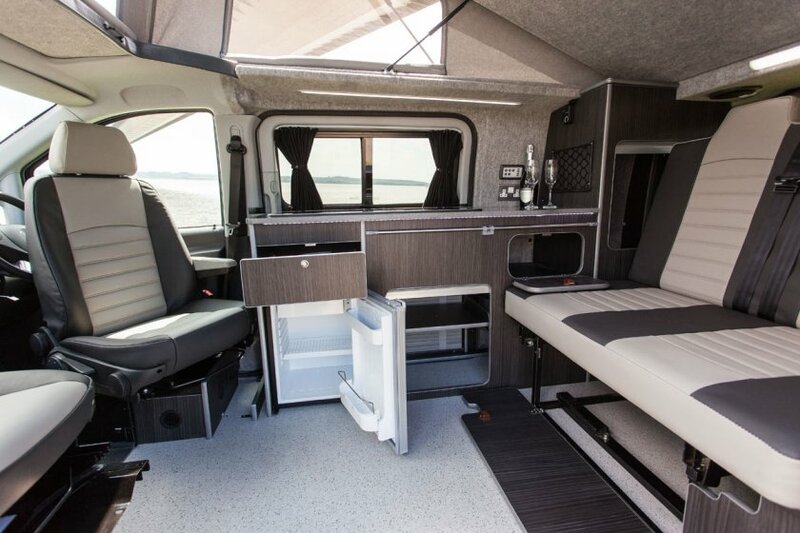 Also inside, the conversion adds tailored leather furnishes and Compac Quartz surfaces, as well as practical elements such as high-end dining and kitchen facilities and also ample storage capabilities. The key selling feature, of course, is that the Horizon MCV Vito has the ability to sleep four adults and a single child at the push of a button, as the back seats electronically recline. A Vito Sport model has the vehicle upgraded with a chrome grille, steel side bars, alloy wheels and load-rated tyres. Before finding a place to stay in the Horizon MCV Vito, they’ll obviously be a bit of driving to do, and this will be helped nicely with Mercedes’ four-cylinder CDI diesel engine that smoothly produces 136bhp with decent economy to match. We’ll have a full report on the Horizon MCV Vito early in the New Year after we’ve had a weekend with one, after which we’ll have the full lowdown on what has the potential to be an enjoyable vehicle.